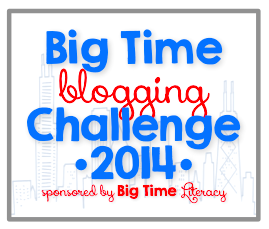 Today is day 3 of the Big Time Blogging Challenge. Glad you're here to participate along with us! Remember to link your post at the end of this one and don't forget the rule of 3 - comment on the two posts before yours and the one after! Also, Kerry over at Learning out LOUD, created a hashtag for us. Use #BTBC14 if you post your blogs on any social media platforms and all our posts will be collected together! Happy Blogging! I found it through Larry Ferlazzo's twitter feed - he writes a great blog and then has his "best of" posts that go way back, and this image was in one of them. 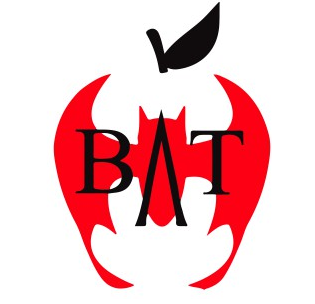 When I got on Twitter, I followed Diane Ravitch right away, which led me to the Badass Teachers Association (BATs). The BATs just turned one year old and already have close to 50,000 members! The Badass Teachers Association is "for every teacher who refuses to be blamed for the failure of our society to erase poverty and inequality, and refuses to accept assessments, tests, and evaluations imposed by those who have contempt for real teaching and learning." And so reading all the articles and news I get from the BATs and Diane Ravitch, I feel like that little guy in the image up top that originally prompted this post - because now that I know what I know about the attack on public education - I can't get it out of my mind. Everywhere I look is colored by what I've learned! I sat with a group of Chicagoland bloggers on Monday at lunch, and teachers were asking, "Why are there so many tests?" PARCC twice (or more) each year, plus the district benchmarks as a formative on our progress, plus the others we do because they give us good information about kids - like the Fountas and Pinnell Benchmarking for reading levels. Don't misunderstand me: I'm all for accountability. But the feds who impose these tests and the labeling and dangle RTTT money at us (when we're facing budget crises) for rapid implementation of CCSS and all that goes with them act like, we, as professional teachers don't care about the progress of our students. We are professional educators! Of course we are going to use assessment to inform our instruction! Of course we want our students to achieve at high levels! And all the attacks on our due process rights and the unions? It's really just too much. Read this great article about why we need to have due process - in education it protects our professional decisions to educate our students in the ways we believe are best. And another article here that will remind you about how the unions work for better working conditions for it's teachers, which in turn leads to higher student achievement. So readers, if you want to stay in the blissful state of unawareness with with the attack on public education and the push to privatize, do not read Diane Ravitch and do not follow the BATs. 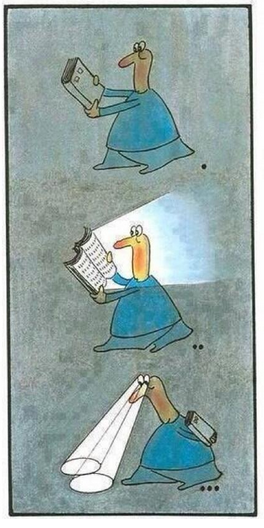 But, if you have any interest in learning more, check them out. Even though we don't have as much money as the 1% using their large bank accounts to lobby for education reform that is opposite of what is best for kids, we can speak truth to power in our numbers, in our 99%! Now it's time for the challenge! Don't forget to use our hashtag: #BTBC14! It's scary out there isn't it?! I just joined Twitter and was amazed at how uninformed I think I was before. I think it's really important for us to know what's going on across the country right now and get involved with changing it if we can. Thanks for sharing those links. Yes, we definitely need to stay in the know! Twitter is a great way to do that! :-) Thanks for leaving a comment on this post! I really appreciate people joining the conversation! I know I am uninformed. One of my goals this summer was to get up-to-date. Thanks for the links. I will check them out (and get a twitter account). You will LOVE Twitter! For getting informed and also for all the other great ideas and research you will find there! Well said, Michelle. Thanks for using this platform to shed light on our fight, and for inspiring me to do the same! Thanks for the comment...I sometimes worry posting things like this, but it's in my head and my heart and I gotta speak out! I guess this is my angle, as Mona would say! Thank you for the resources! I've always wanted to get more information but was never sure where. low expectations & five reasons for it! i heart school (and team) spirit! currently late to the party!